#AceBritishHistory – The Terrorism Act 2006 is an Act of the Parliament of the United Kingdom that received Royal Assent on 30 March 2006, after being introduced on 12 October 2005. The Act creates new offences related to terrorism, and amends existing ones. 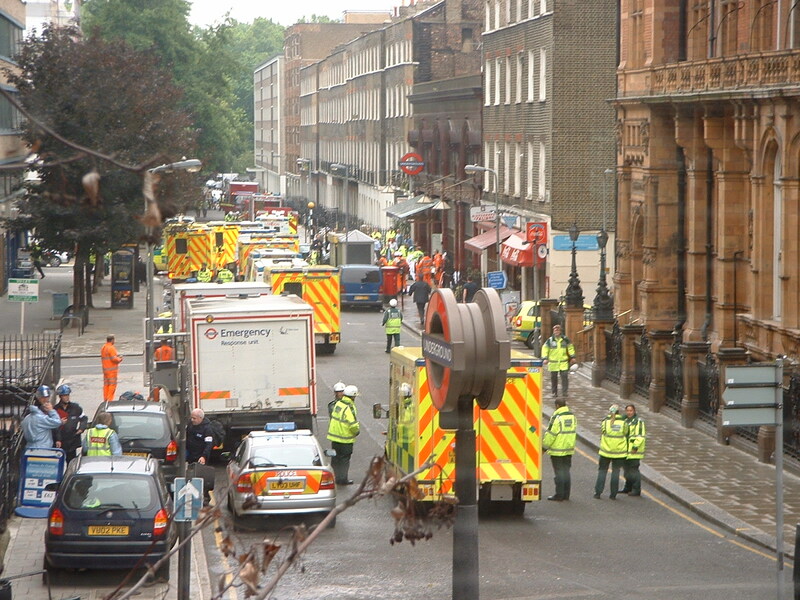 The Act was drafted in the aftermath of the 7 July 2005 London bombings, and some of its terms have proven to be highly controversial. The government considers the Act a necessary response to an unparalleled terrorist threat; it has encountered opposition from those who feel that it is an undue imposition on civil liberties, and could increase the terrorism risk. 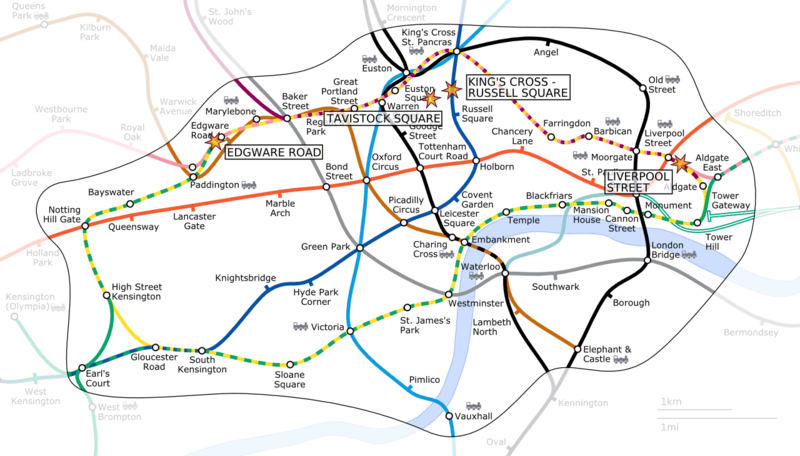 On 15 July, shortly after the London bombings, the Home Secretary Charles Clarke wrote to the spokesmen for the Conservatives and Liberal Democrats, David Davis and Mark Oaten respectively, to ask their views on proposed terrorism legislation, in an attempt to seek consensus. His letter made it clear that the proposals were already under consideration before the bombings. It first proposed new criminal offences to allow police and intelligence agencies to intervene before the precise details of a planned terrorist act are known. The second proposal was to criminalise indirect incitement to commit terrorist acts, and would enable the United Kingdom to ratify the Council of Europe Convention on the Prevention of Terrorism (Article 5). The third proposal was to criminalise the providing or receiving of terrorism training, again in line with the Council of Europe Convention (Article 7). Clarke followed up this letter with a statement in the House of Commons on 20 July. The statement “the sort of remarks made in recent days” was generally taken as a reference to Omar Bakri Muhammad who had received a great deal of publicity for his reaction to the London bombing. There had been other statements, made by a number of controversial figures, about the 11 September 2001 attacks and attacks on US and UK forces during the Iraqi insurgency. These figures also include Muslim clerics such as Abu Qutada and Abu Hamza al-Masri. On 15 September, Clarke published draft clauses of the intended bill in a further letter to David Davis and Mark Oaten, writing that he would like their comments on them. He also announced further proposals for the bill, including a power to proscribe groups that glorify terrorism, and one to tackle dissemination of “radical written material by extremist bookshops”. The draft clause 2 would make it illegal to publish a statement which “glorifies, exalts or celebrates the commission, preparation or instigation (whether in the past, in the future or generally) of acts of terrorism”. This wording was criticised for being vague, and for potentially stifling legitimate debate about government policy and the causes of terrorism. The clause only covered terrorist events which occurred more than 20 years ago if they directly relate to current events; a list of events occurring more than 20 years ago which would be covered was to be prepared by the Home Office. This provision was criticised as entirely subjective, and giving the Home Office the right to decide who was a terrorist and who was a freedom fighter. Encouragement of terrorism (section 1): Prohibits the publishing of “a statement that is likely to be understood by some or all of the members of the public to whom it is published as a direct or indirect encouragement or other inducement to them to the commission, preparation or instigation of acts of terrorism or Convention offences.” Indirect encouragement statements include every statement which glorifies the commission or preparation (whether in the past, in the future or generally) of such acts or offences; and is a statement from which those members of the public could reasonably be expected to infer that what is being glorified is being glorified as conduct that should be emulated by them in existing circumstances.” In England and Wales, a person guilty of this offence is liable, on conviction on indictment, to imprisonment for a term not exceeding seven years, or to a fine, or to both, or, on summary conviction, to imprisonment for a term not exceeding twelve months, or to a fine not exceeding the statutory maximum, or to both. In Scotland and Northern Ireland, a person guilty of this offence is liable, on conviction on indictment, to imprisonment for a term not exceeding seven years, or to a fine, or to both, or, on summary conviction, to imprisonment for a term not exceeding six months, or to a fine not exceeding the statutory maximum, or to both. Disseminating terrorist publications (Section 2): Prohibits the dissemination of a publication which is either (a) likely to be understood as directly or indirectly encouraging terrorism, or (b) includes information which is likely to be understood as being useful in the commission or preparation of an act of terrorism. The maximum penalty is seven years’ imprisonment. Training for terrorism (Section 6): Prohibits anyone from training others in terrorist activities, or from receiving training. The maximum penalty is 10 years’ imprisonment. Attendance at a place used for terrorist training (Section 8): Prohibits anyone from being at a place where training is going on (whether in the United Kingdom or abroad), provided the person knew or reasonably believed that it was happening. The maximum penalty is 10 years’ imprisonment. Making and possession of devices or materials (Section 9): Prohibits the making or possession of any radioactive device (i.e. a dirty bomb). The maximum penalty is life imprisonment. Trespassing etc. on nuclear sites (Section 12): Extends a previous ban on trespassing, imposed by the Serious Organised Crime and Police Act 2005, to cover any nuclear site. The encouragement, training, and preparation offences are extraterritorial offences. So persons who engage in any of these activities outside the United Kingdom, commit an offence which is triable before the United Kingdom courts. The Act also extends the maximum length of imprisonment for ‘possession for terrorist purposes’ from 10 years to 15 years, and for threatening to damage a nuclear power station to life imprisonment. The proposal that only those who intended to incite terror could be prosecuted was defeated by two votes in the House of Commons (300-298) – this was reported at the time as 300-299, but the clerks of the house confirmed the list of Aye names (of which there are 298) to be accurate. 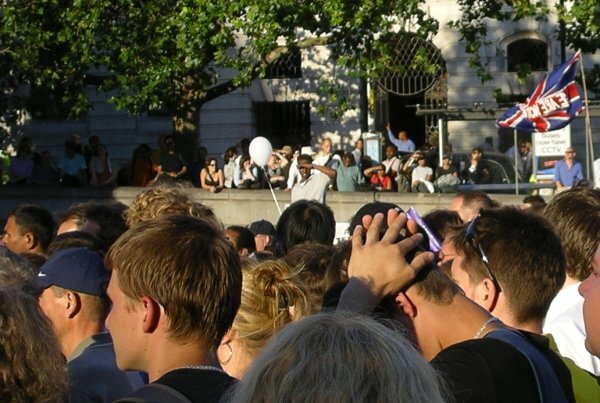 It has been pointed out that the Government’s resistance to the inclusion of the requirement of intention is somewhat two-faced, given that the reason offered for creating the offence was the need to comply with Article 5 of theCouncil of Europe Convention on the Prevention of Terrorism which expressly requires specific intent. This Part deals with miscellaneous provisions. It gives wider power to the Home Secretary to proscribe terrorist groups and amends the law to allow the proscription to continue when the group changes its name. The most controversial portion in the Act, relating to detention of terrorist suspects for questioning, was in sections 23 and 24. However, as originally introduced, the clauses made little change beyond allowing Police officers of the rank of Superintendent to authorise longer detention for terrorist suspects.